It all started in 1850 when Charles Goodyear invented the material of rubber which lead to an exciting discovery and process of using it to manufacture footwear. 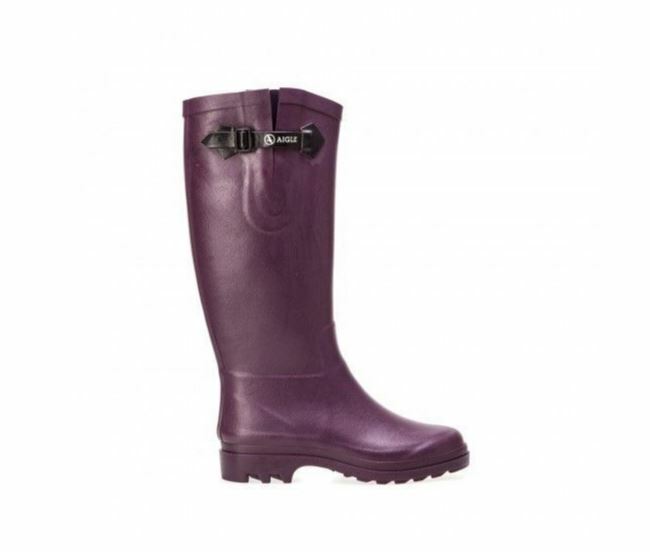 By 1853, Hiram Hutchinson started ‘A l’Aigle’ in France which focused on producing rubber boots for farming activities. 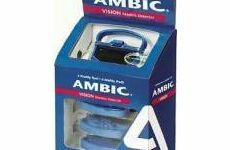 These became an immediate success and the company eventually changed their logo name to Aigle. Extremely hard working and efficient, Aigle producers began hand-making 14,000 boots per day! Through each process of the manufacture specialists oversee every step of the way that goes into the development of the boots. As a master rubber craftsman, Aigle apply attention to every detail for every design and collection. The first step in the process is to adapt the natural rubber mix to create the boots’ characteristics such as comfort and waterproof properties. The boots are then put together on an aluminium cast and moulded into their shape. Before sale, each boot is inspected to ensure they are delivering only the best quality. 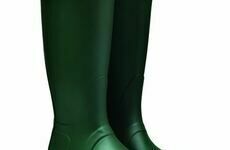 Attractive and reliable, Aigle’s wellington boots come in a variety of colours for men and women including aubergine, red, khaki and brown. 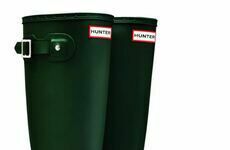 Each are designed with an individual style and shape to suit every need whether it’s a walk in the country or working on a farm. These days, the vast majority of Aigle’s footwear is still manufactured in France and has become a number one worldwide seller of high quality hunting boots. All of Aigle's footwear provides long lasting reliability, meaning that you can enjoy the benefits of a truly unique and beautifully made product year after year. 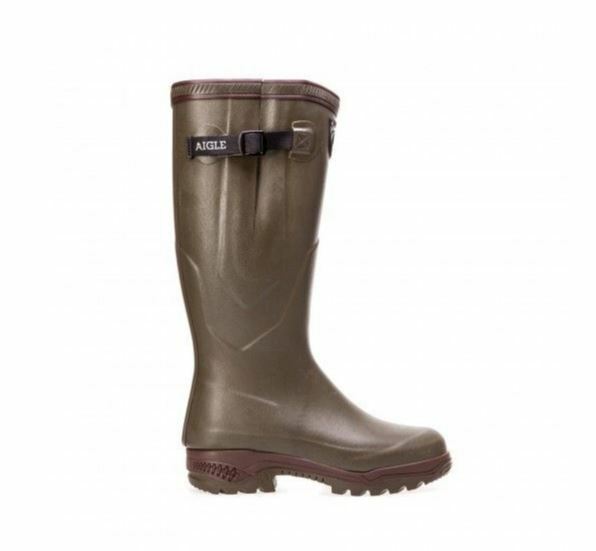 For our full range of footwear from Aigle, please click here.